The outer ring forms a self-retaining unit with the needle roller and cage assembly. These radially compact bearings with high load capacity are highly suitable for designs with limited radial space. 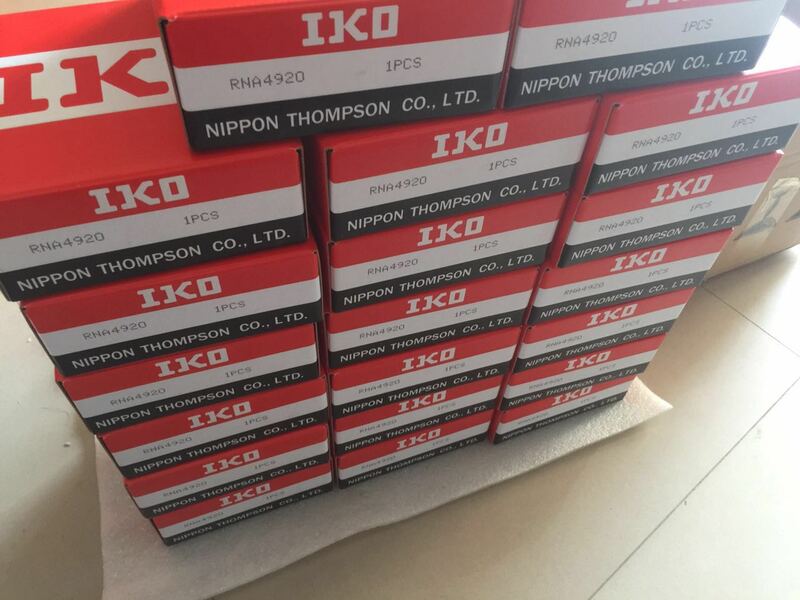 The bearings are available with and without inner ring and in both sealed and open versions. Bearings without an inner ring are the best solution for bearing arrangements where the shaft can be hardened and ground. Needle roller bearings with an inner ring are used if the shaft is not configured as a rolling bearing raceway. Series RNA49..RSR and NA49..RSR are sealed on one side, the designs RNA49..2RSR and NA49..2RSR have contact seals on both sides.